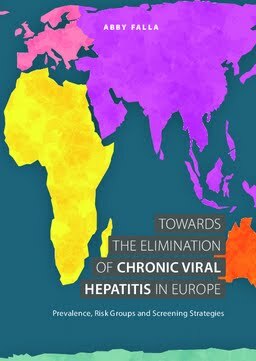 This thesis aims to contribute strategic information towards the elimination of chronic viral hepatitis in the European Union/European Economic Area (EU/EEA). Many EU/EEA countries have successfully controlled the transmission of HBV/HCV and the incidence of new infections is declining. This declining incidence exists alongside a projected increase in mortality due to disease progression and ageing among the infected population. This dichotomy presents a public health challenge to countries: how to identify and retain in care people with a chronic viral hepatitis infection. 2. To understand the health system conditions and screening interventions that effectively reach, diagnose and retain at-risk migrants in health care for viral hepatitis. 1. To what extent are migrants from endemic countries a risk group for chronic hepatitis B and C in Europe? 2. What can be learned from different migrant-focused models of HBV/HCV screening? 3. What are the key conditions to maximise the impact public health of HBV/HCV screening among migrants?